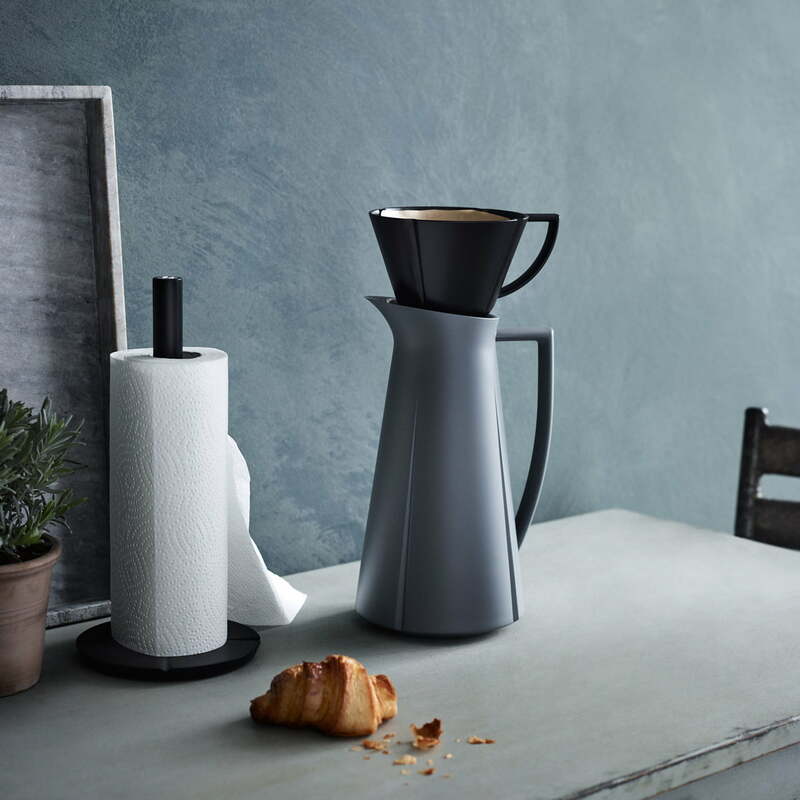 The Grand Cru coffee filter from Rosendahl is part of the series of the same name, which is characterised by a groove structure and is wonderfully complemented by the matching Grand Cru thermos jug. The attachment can be easily screwed onto the opening and spontaneously turns the thermos jug into a coffee machine for all those who appreciate an original, simple coffee preparation. Equipped with a 1x4 size filter, fresh coffee can be conjured up on the table in just a few minutes with hot water - especially practical for camping trips or other outdoor activities, for example. The filter is of course also suitable for other coffee pots or cups. The Grand Cru coffee filter is made of plastic. 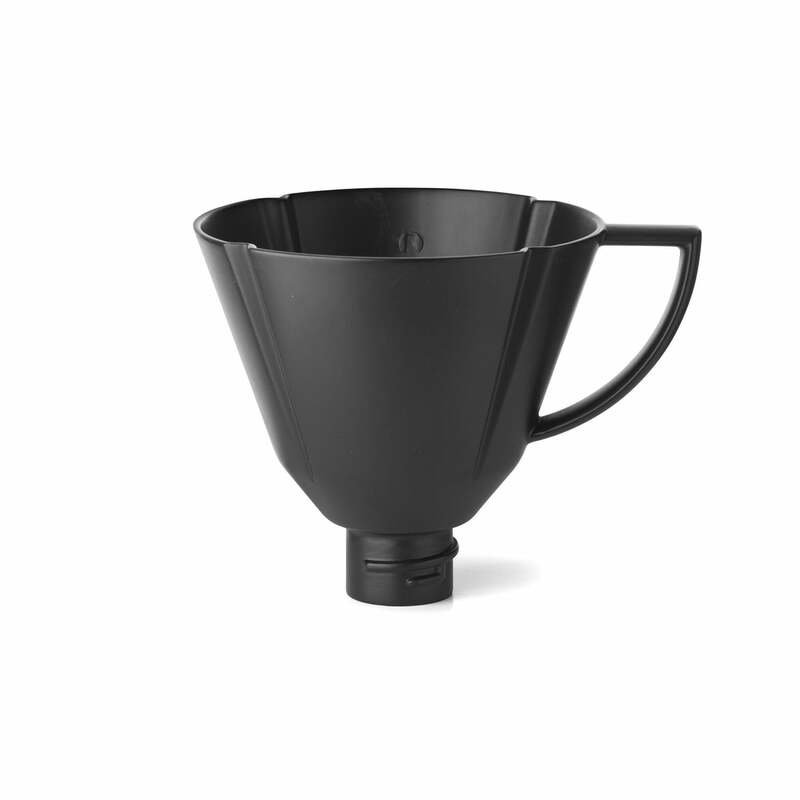 The Grand Cru coffee filter from Rosendahl is part of the series of the same name, which is characterised by the groove structure and is suitable for everyone who appreciates an original, simple coffee preparation. 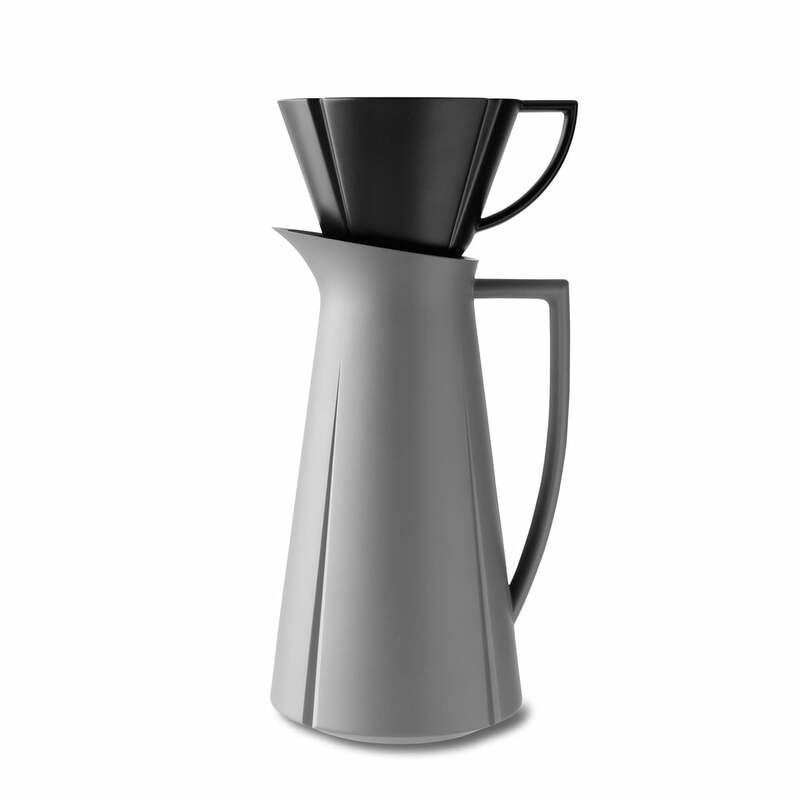 The Grand Cru coffee filter is an excellent complement to the matching Grand Cru thermos jug from Rosendahl. The attachment can be simply screwed onto the opening and turns the thermos flask spontaneously into a coffee machine.